Discover the picturesque environment of the Carega Peaks and the great plateaus of the Lessinia. 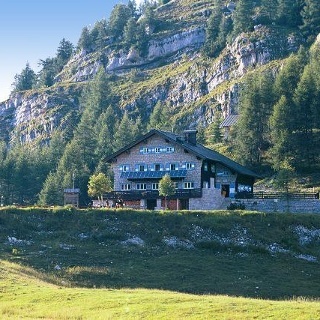 Rifugio Passo Pertica is located at 1530 m asl, above Valle dei Ronchi (Ala), on the border with the province of Verona. 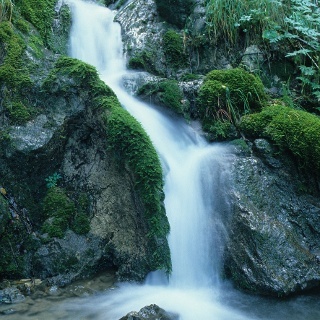 It is the ideal place for excursions that climb up from Valle dei Ronchi or coming from the trails of the Carega. 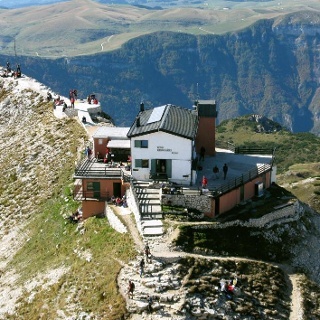 Rifugio Pertica is the starting point of two fitted routes, the “Ferrata Giancarlo Biasin” on the “Cengia di Pertica”, and the simpler “Sentiero Attrezzato Angelo Pojesi al Fraccaroli”. Hiking boots/shoes, windbreaker, a change of clothes. Telescopic hiking sticks are useful. From the parking area, you follow the paved road uphill and pass the place called “Maso Michei”, after which you come to a turn-off with signs for “Località Schincheri” (830 m). Here you leave the paved road and turn right following the directions marked with trail number 109, in the direction of Rifugio Passo Pertica. 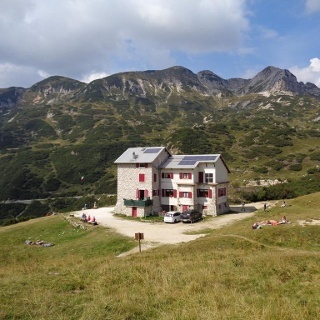 Walking along the forest road, flat or slightly downhill, you come to a place called “Schincheri” (815 m), a beautiful plateau with a few typical mountain homes, where you continue to follow signs for trail 109, inviting you to walk along the forest road on a slight incline. 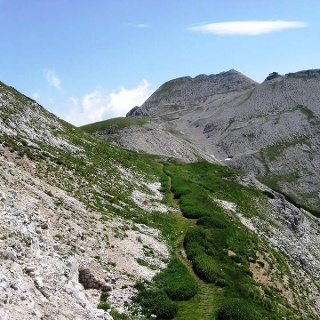 The road becomes a wide and well looked-after path which, going up and down, first leads down to a ford, and then climbs to reach the panoramic clearing of “Malga Brusà”. The route, still marked with trail number 109, once again follows the forest road that crosses the woods high up and then makes its way down to a tight bend to the right. Here you will find a turn-off. You leave the forest road and turn left (trail 109 for Rif. Passo Pertica), initially on a mule track, and then on a path. After a flat section, you begin to zigzag among the pines, quickly gaining elevation to Passo Pertica and the mountain hut of the same name. 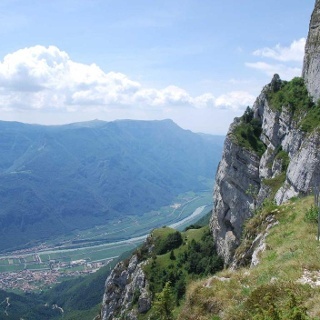 Ala, on the Trento-Verona route, is easy to reach with the A22 or SS12 roads. 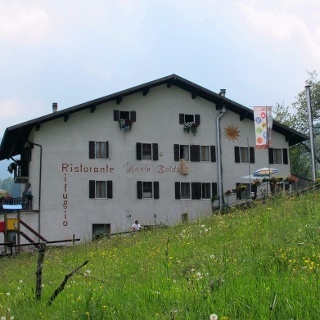 You continue in the direction of the centre of Ala, and follow the directions for Ronchi di Ala. Once you have reached the town of Ronchi, you continue to climb up towards Maso Michei. You park in the spaces on the side of the road. Otherwise, in Ronchi di Ala, there is a parking area just above the town on the right hand side. Parking areas in Ronchi di Ala or on the road to Maso Michei.